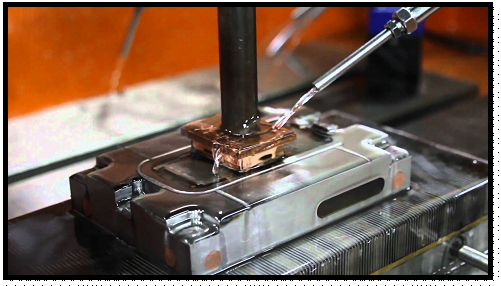 What is Electrical Discharge Machining (EDM) ? Electrical Discharge Machining (EDM) is the use of immersion in the working fluid between the two electrodes between the pulse discharge caused by the erosion of the conductive material of the special processing methods, also known as discharge processing or electro-erosion processing, the English referred to as EDM. ⑦ Working fluid purification and processing of smoke generated in the pollution treatment is too much trouble. ④ Processing a variety of forming tools, models and thread gauges and other tools and measuring tools. ⑤ Small hole processing, marking, surface alloying, surface strengthening and other types of processing. 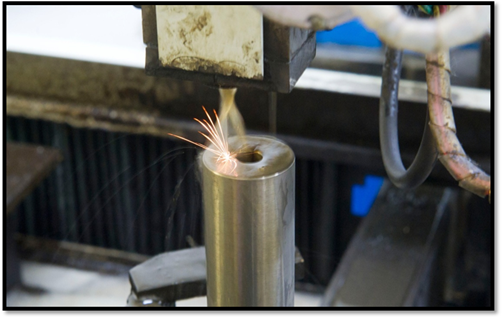 XY-Global is the leading manufacturer that enables any company, organization, or individual to design, price, and instantly order customized mechanical parts. Here is our website : www.diecastingpartsupplier.com .